The past year has seen involvement in a variety of diverse projects. H+R East Office director, David Watt, has worked on a number of medieval monastic sites, with some continuing from previous years, and to provide a full range of pre- and post-contract services including analysis and recording, condition survey, preparation of specifications for consolidation and repair, project management and contract administration. Trials have been carried out using hot-mixed limes and work continues on looking at the particular issues of mortar mixes for wall head consolidation. Other ancient monument work includes condition survey of parts of the standing Roman town wall at Horncastle (Lincolnshire) and repair of several privately owned structures. Church work has increased, both with quinquennial inspections and repair projects (several sadly following theft of lead from roofs). Use of roped-access conservators has allowed repair and maintenance work to be completed within budget and time constraints at Binham Priory (Norfolk). Projects with funding from Natural England have reduced from previous years as the organisation undergoes change, but involvement continues in a number of fascinating projects. Condition surveys and building pathology remain a core service, whether at the pre-purchase stage or to inform decisions regarding repair or refurbishment, and in several cases this has been followed by preparation of preventive maintenance plans. Current projects include Finsbury Health Centre, Nottingham Exchange Arcade and several National Trust properties. There has been a substantial increase in demand for specialised diagnostic investigations – typically dealing with damp, timber decay, environmental factors and material degradation – and a growing requirement for construction phase services on behalf of principal contractors and design teams. 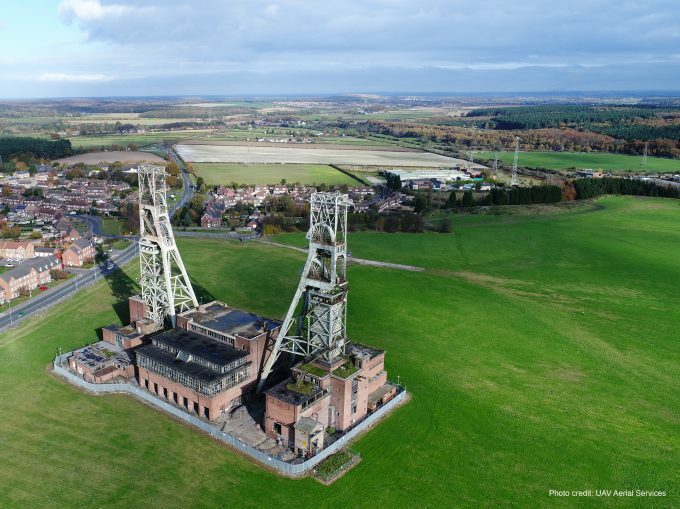 One of the most interesting and challenging surveys undertaken in recent months has been at a former colliery site where a lack of safe working access has required assessment of headstocks, heapsteads and other structures using drone survey output. Whilst this cannot replace direct, hands-on inspection and testing, it does provide a useful technique with increasing application on sites where access is problematic. H+R have drones available for use in both the north and south offices. One challenge of the present economic climate has been the growing requirement for competitive tendering, even for specialist services and often without any form of meaningful brief. 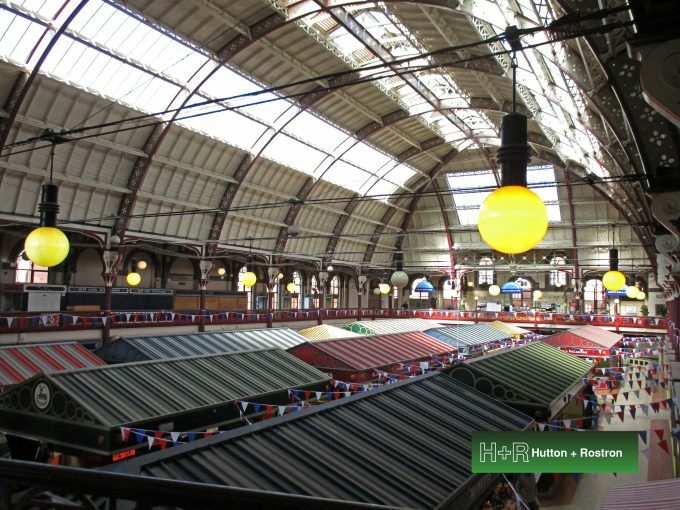 Heritage work requires a different approach that does not rely on the cheapest option; something that funding bodies should come to terms with when looking at how services are procured. This year, the H+R East Office has seen an increase in requests for training, lectures and CPD events to academic and professional audiences, including National Trust, RICS, SPAB and Essex County Council (Cressing Temple). David continues as Honorary Research Fellow in the UCL Institute for Sustainable Heritage and provides teaching sessions for the popular MSc Sustainable Heritage course. Committee work with the Church Buildings Council (CBC) continues and as from next year David moves from the Fabric Repairs Committee to the Paintings and Wall Paintings Committee.